Does not include wiring or hoses. Note: Will not work on post 97 returnless style fuel systems. BBK Performance Parts High-Volume Electric Fuel Pump Kits are direct in-tank replacements built for both stock or high-performance applications. The internal components and high-flow design allows for great driveability, whether used on the street or strip. 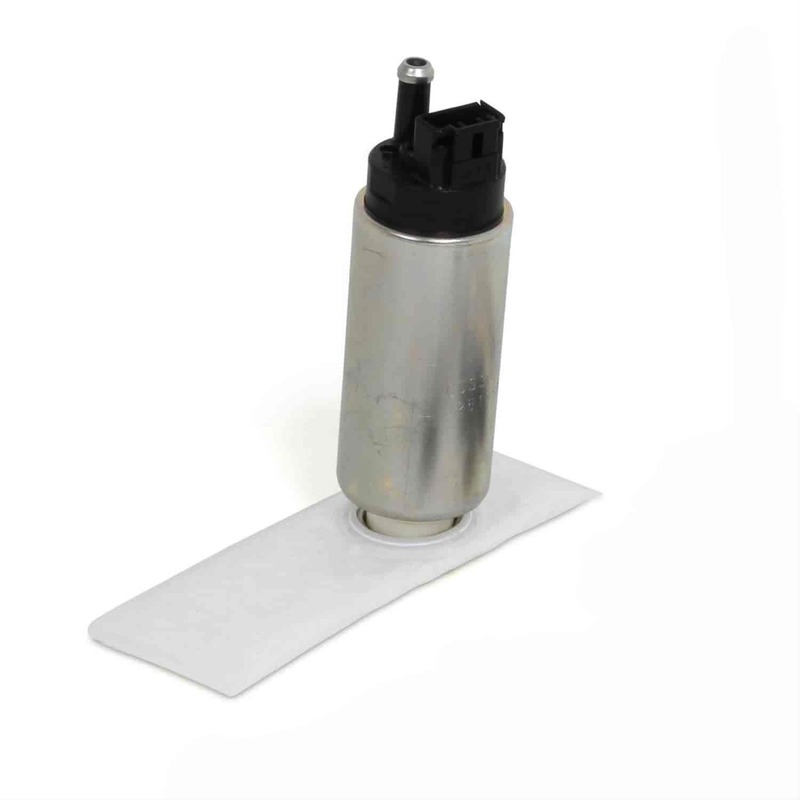 Each fuel pump includes the hardware needed to install right into the OE location. Available in 110 lph, 155 lph, 190 lph, 255 lph, 300 lph and 50 gallon per hour in-line. Does BBK Performance Parts 1526 fit your vehicle?